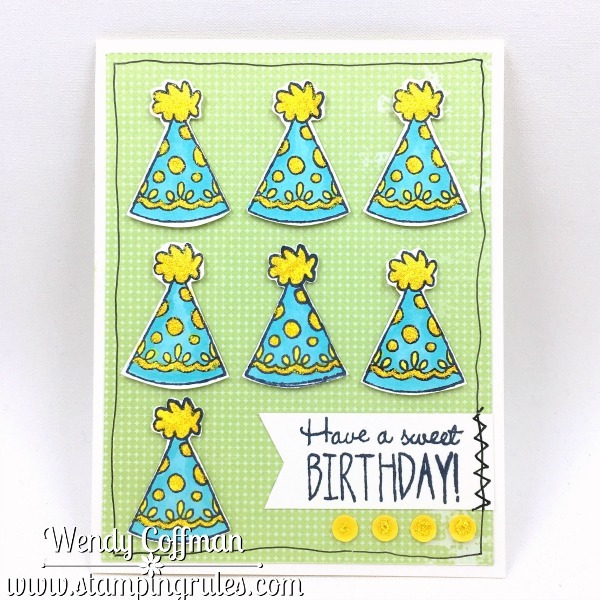 I've been making a lot of cards lately using Sweet Birthday, but I hadn't yet inked the cute birthday hat. 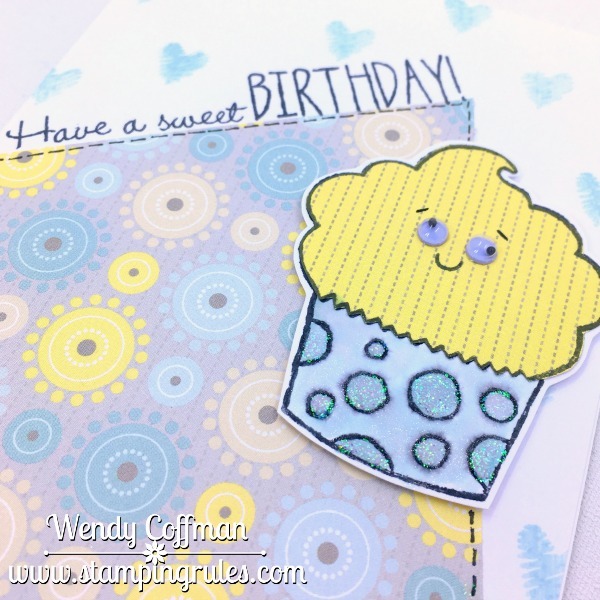 I fixed that problem right up yesterday when I was making cards for card buffet all day long. 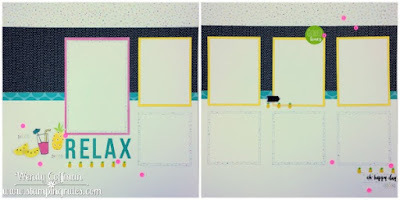 I was using the CASE this Sketch Challenge as inspiration, so at first I kept trying to only fit in two rows of hats. Eventually I gave into three rows and I'm a much happier cardmaker. 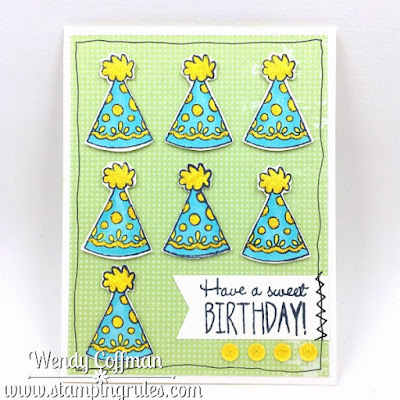 I colored the hats very simply with turquoise and yellow Shin Han Markers, and mounted them onto some (retired) Wings sweet leaf patterned paper, using the color palette from this week's Color Throwdown. I popped up the hats with thin foam tape. All the yellow bits on the hats got a layer of sparkly glitter gel, as did the sequins along the bottom of the sentiment. 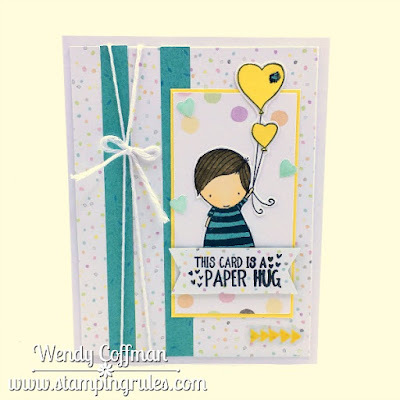 I used a journaling pen to outline the card and add a bit of zig zag detail to the sentiment banner. 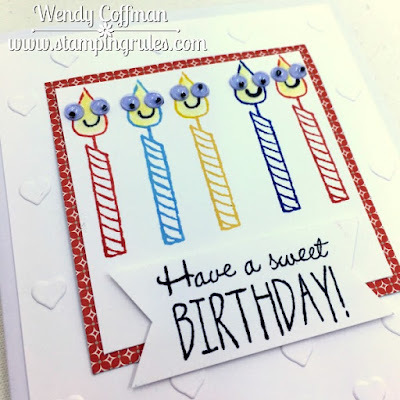 I managed to make six cards yesterday and cut sixty for the card buffet in September, all while my sweet hubby played with the boys and caught up our laundry pile. Now I'm ready to face the last week before school starts! Did you make anything this weekend? 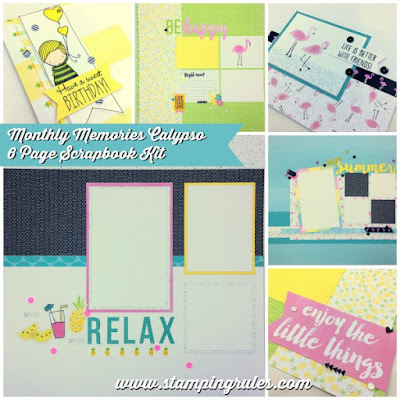 In September we are doing a double kit month at Monthly Memories. You have the choice of either Magical or this sweet, beachy Calypso kit. 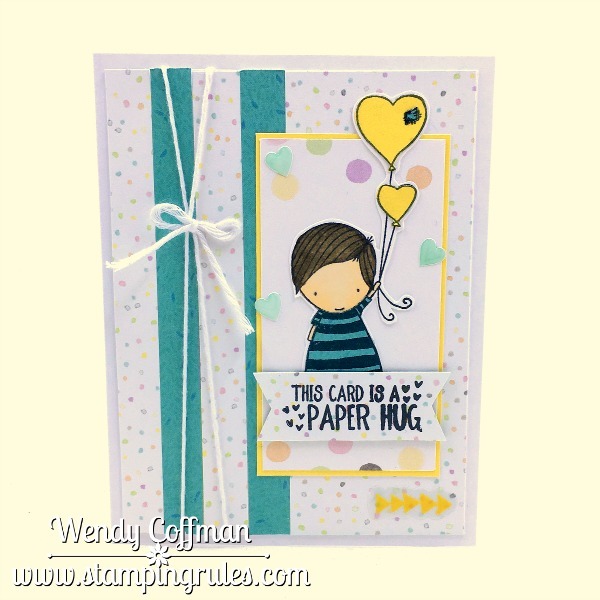 Both kits come complete with all the paper, cardstock, and embellishments to complete 6 pages and 9 card fronts! You can complete your kits at home, at a crop, or if you are local you can come to our Monthly Club meeting where we create our kits together. 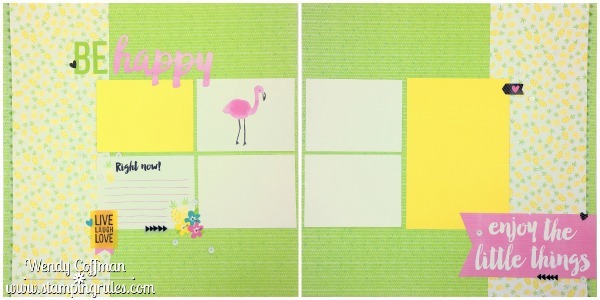 I absolutely LOVE the cute pineapple and flamingo washi tapes that come in this kit. There are lots of fun little vellum diecuts and stickers, too. 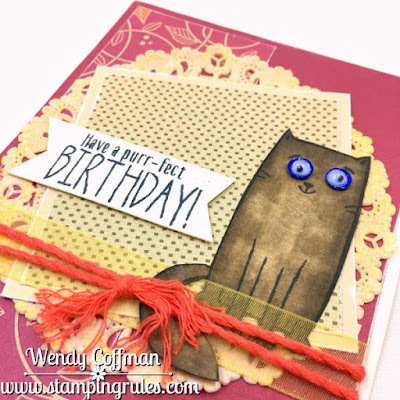 I've again altered the instructions that come with the CTMH Workshops Your Way kit to better fit my scrapping style. 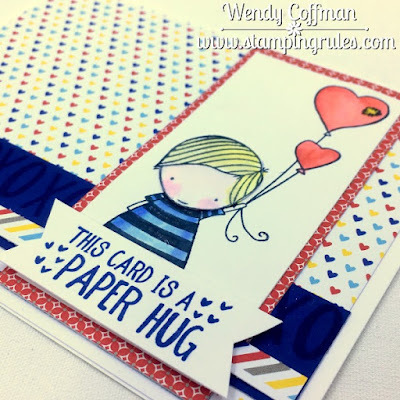 I kept the original cuts intact so you can chose which of the 12 page designs you want to create. 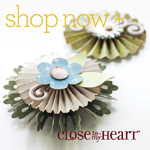 You can download the CTMH instructions HERE for free! Or you can place your kit order here and I will email you my full color instructions complete with cutting guides, lots of pictures, and step by step instructions. If you are local to me, your kit purchase scores you that invite to our monthly crop night, where we create our kits together. 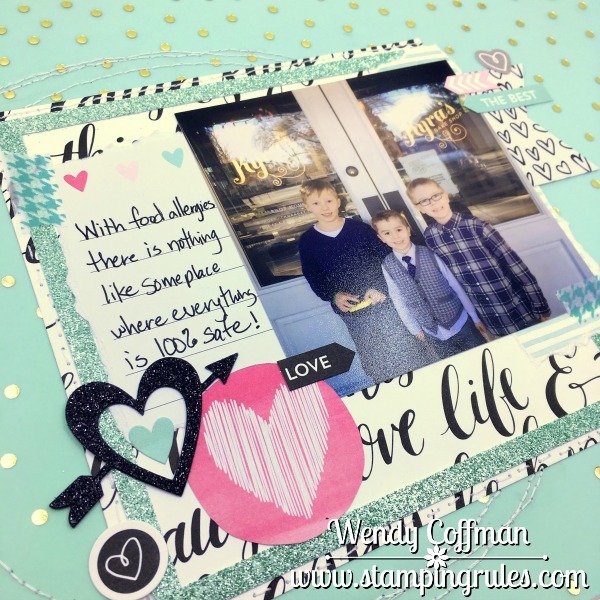 Dinner is included, just bring your kit and favorite adhesive, and join in the fun! So PLEASE RSVP to reserve your spot! 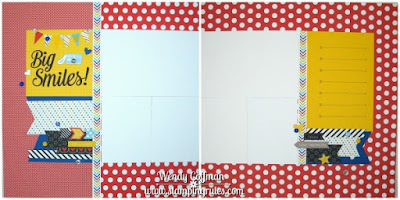 You'll need to add 3 sheets of White Daisy and 1 Sheet of Canary Cardstock to complete the pages. If you are attending in person, you can buy CS by the sheet from my Cash & Carry. So I got craft-stracted and I never finished sharing the cards I made to go with my Magical Workshop next month. 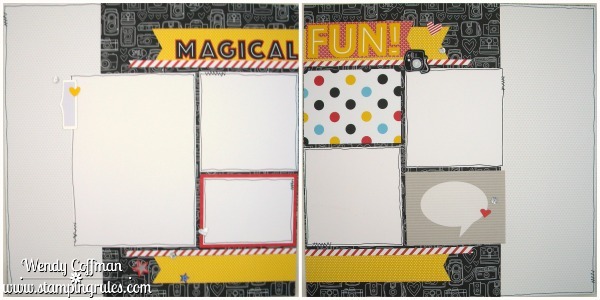 My version of the Magical kit makes 6 pages (3 double page layouts) and 9 cards. I love how the bright blue of these sequins pops against the Magical papers. 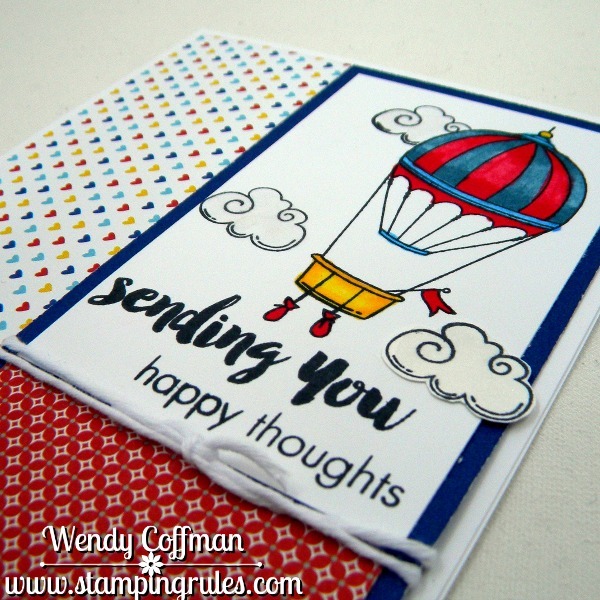 I actually made three versions of this design, one with a hot air balloon, one with the airplane from Lifting Spirits, and one using the balloon stickers left over from the scrapbooking pages. I just love the little fluffy clouds! And it was fun to see how many different looks I could get using the same pieces in the same design with the same papers. 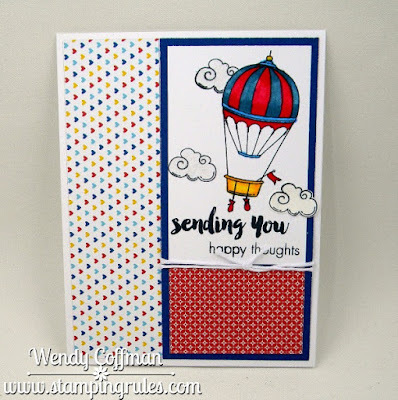 On this balloon version I just used a journaling pen to outline the top of the card and add the balloon strings. Easy peasy! The next Monthly Memories Scrapbook crop is Friday, September 9th, and we will be doing either Magical or Calypso, scrapper's choice! Space is limited (though anyone can order a To-Go Kit), and if you attend in person, dinner is included. Check out the details HERE and RSVP to save your spot! 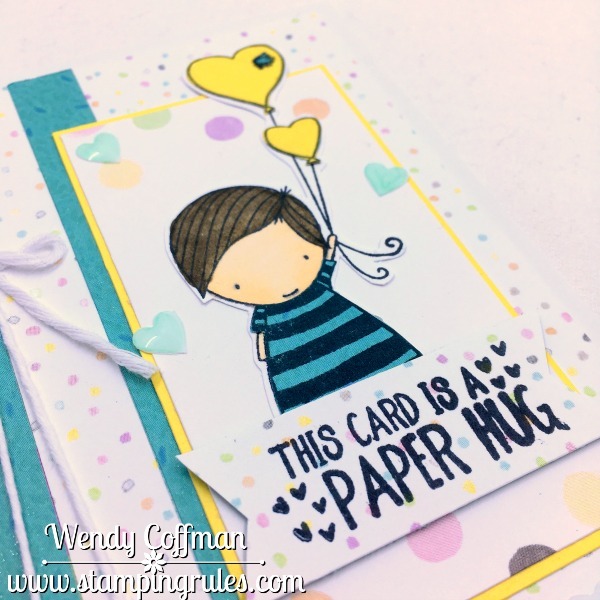 Paper Hugs are so SWEET! So I haven't put this True Love Stamp set away since the day I took it from the shipping box...and no, not because I'm too lazy to tidy up! Once again, CTMH has made an Operation Smile benefit stamp set that's so cute I can't even stand it. Like this stamp needs to live on it's own block on my desk and go onto the back of every card I ever make. It's just that sweet. 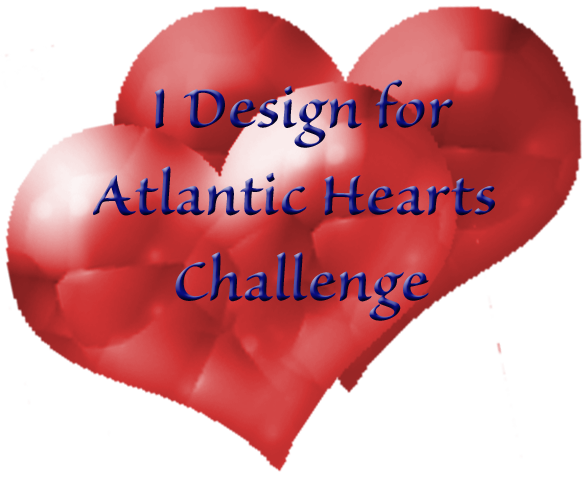 Today is Monday, so there's a fresh new Atlantic Hearts Sketch Challenge sketch to inspire! 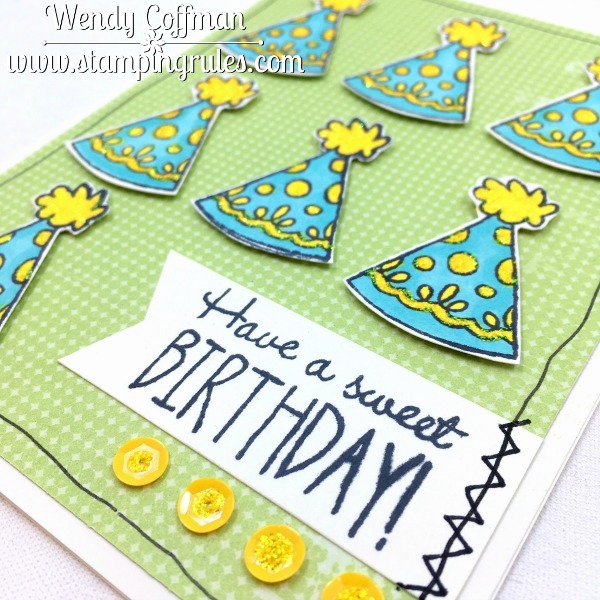 I paper pieced a card background out of the last little bits of Calypso I have left. 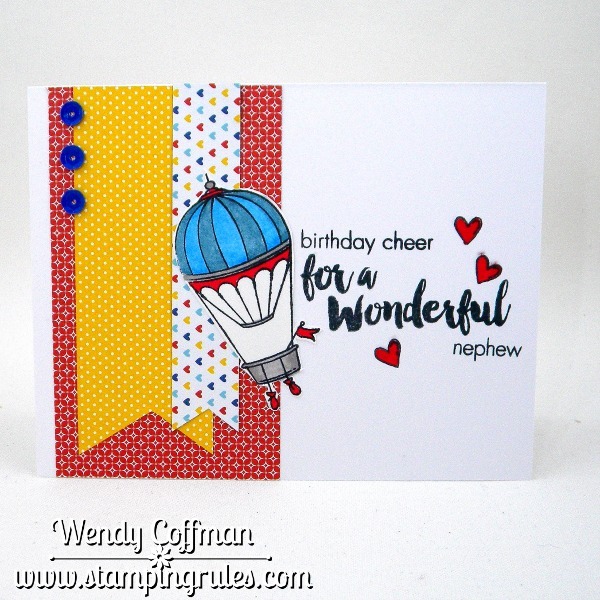 I just finished my version of a Calypso scrapbooking kit this weekend, and I'm trying so hard not to go back and get more of this happy paper packet that's retiring in just about a week. 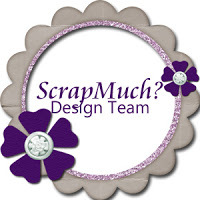 I literally don't even have a 6x6 worth of scraps left at this point, so I guess I used it up well! 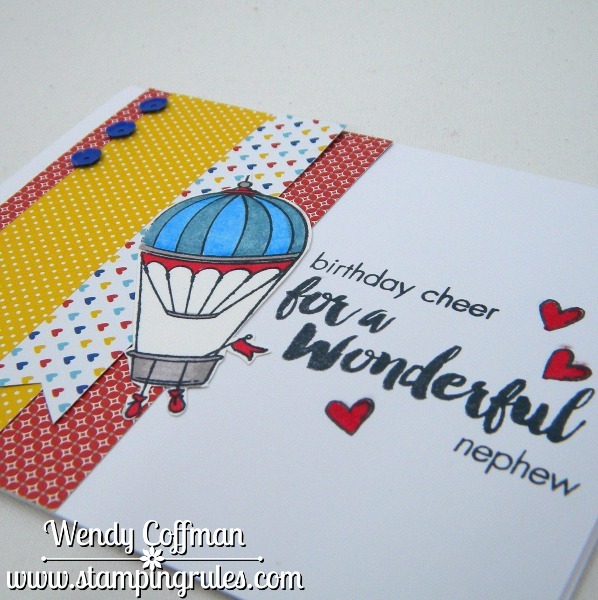 I colored the little boy's face with Shin Han markers, but paper pieced his shirt and the balloons with tiny scraps of Calypso paper. I'm even going to actually MAIL this card, and if you know me, keep an eye on the sky (in case the pigs actually fly). 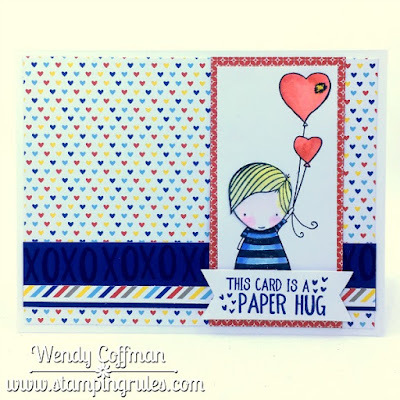 Pop over to Atlantic Hearts to check out the sketch and join the fun! 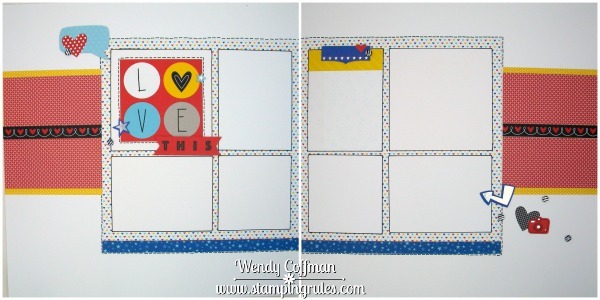 So the Magical Workshop I posted yesterday has instructions for three card designs. There's enough pieces to make 3 each of the 3 designs, but I didn't necessarily have a lot of use for the mildly Disney-esque cards originally in the kit, so I altered the cute card designs with one of my favorite stamp sets, Lifting Spirits. I stamped the images onto White Daisy CS and colored them with Shin Han alcohol markers. I did cut out an extra cloud and let that guy hang over the edge of the card element. I kind of thought if you turn the heart print sideways that it looks like arrows. I also added a wash of shimmer pen to the clouds. 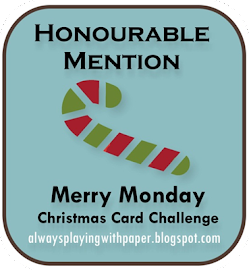 This is the original card design set from this kit, and the card I made used the pieces from the Castle card. Check out all the info on this Magical Workshop HERE. 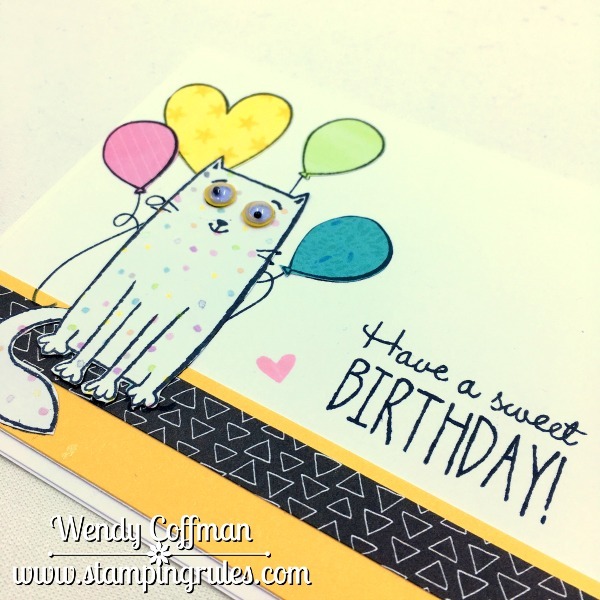 Don't forget to stop by my Open House on Sunday to see Magical in person, make a quick card, and check out my fall class schedule. Contact me for the address! Hope to see you there! I can't believe there are just a couple of weeks left to order from the current Seasonal Inspirations book! I just finished the instructions for this Magical Scrapbooking kit. 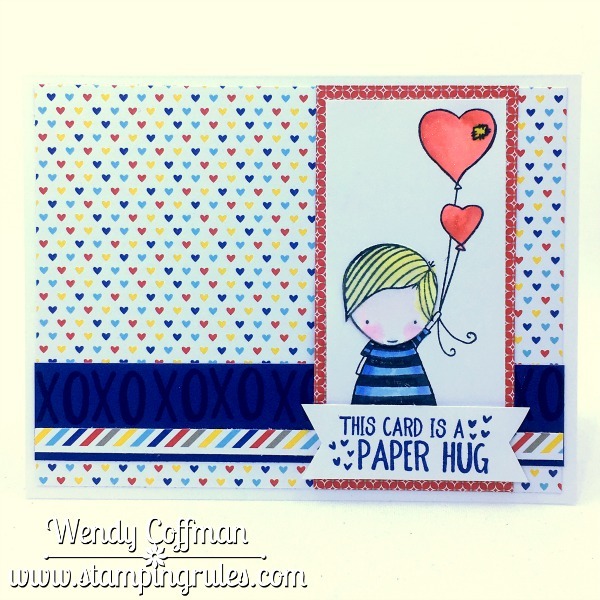 I am going to miss these papers, especially that adorable mini heart print! CTMH is offering a new style of Scrapbooking kit called Workshops Your Way. 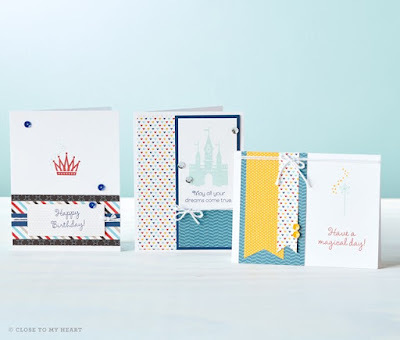 It's such a good deal - paper, extra cardstock, lots of embellies all bundled together with a free workshop guide that makes 6 pages (three 2 page layouts), a 2 page pocket scrapbooking layout, and 3 card designs to use up the rest of your scraps. The pages, while cute, were a bit too simple for my layer loving, banner addicted, extra sparkly crafting soul, so I took the CTMH Magical workshop and created an alternate workshop kit that plays off their same cutting guide but fits my scrapping style better. 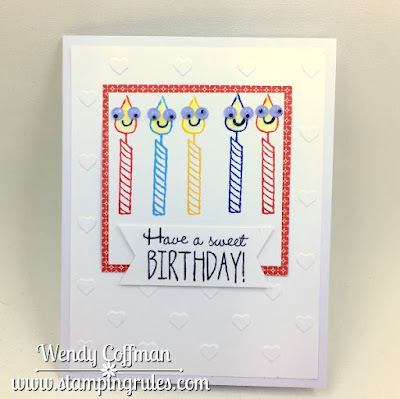 I did add a couple of extra pieces, but only using the scraps from the original workshop cutting guide so if you love one of the original ideas better than my version, you absolutely can still make it. 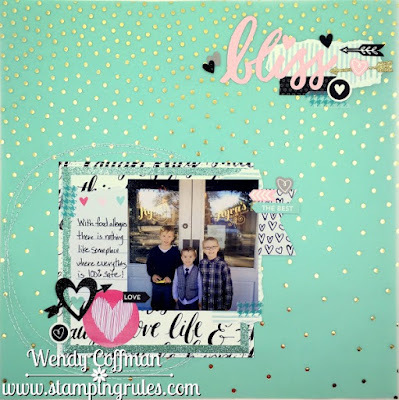 I made sure my favorite little heart print got some time in the spotlight. If we could buy it in bulk I know I'd hoard this one print like nobody's business. To make life easier, the Monthly Memories instructions for these pages include updated cutting guides with my changes so you don't have to flip back and forth. You can download the CTMH instructions here for free. Or you can place your kit order here, and I will email you my full color instructions with complete cutting guides, lots of pictures, and step by step instructions. This is a great fast-and-easy kit for a crop day or an evening of scrapbooking! 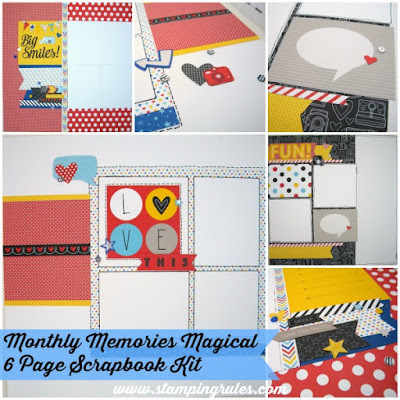 If you are local to me, I'm hosting a Monthly Memories Crop on September 9th at 6 p.m. so we can craft our Magical kits together! Just order your kit here, then RSVP to reserve a spot. Bring your kit and adhesives that night. 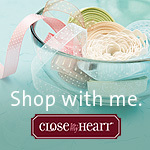 I'll provide dinner, tools, and the crafting space, no additional fee! I want to be sure to have enough tables and dinner for all! You'll need to add 3 sheets of White Daisy and 1 Sheet of Sapphire Cardstock to complete the pages. If you are attending in person, you can buy CS by the sheet from my Cash & Carry. 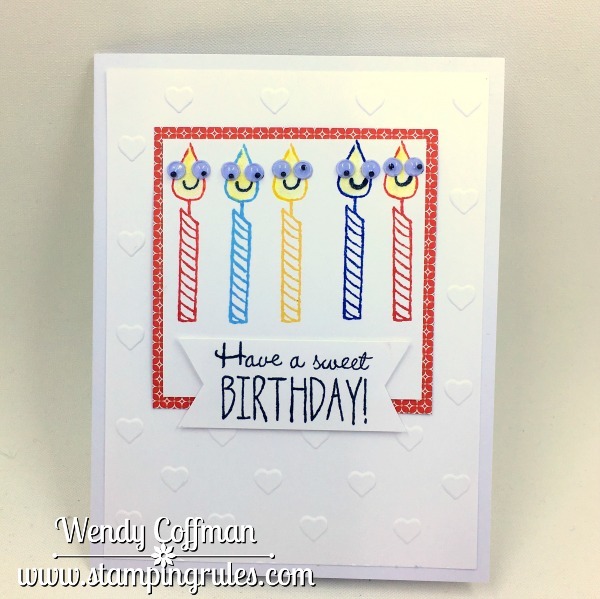 I'll be sharing what I did with the three card designs later this week. You can stop by my Open House on Sunday to see Magical in person, make a quick card, and check out my fall class schedule. Contact me for the address! Hope to see you there! 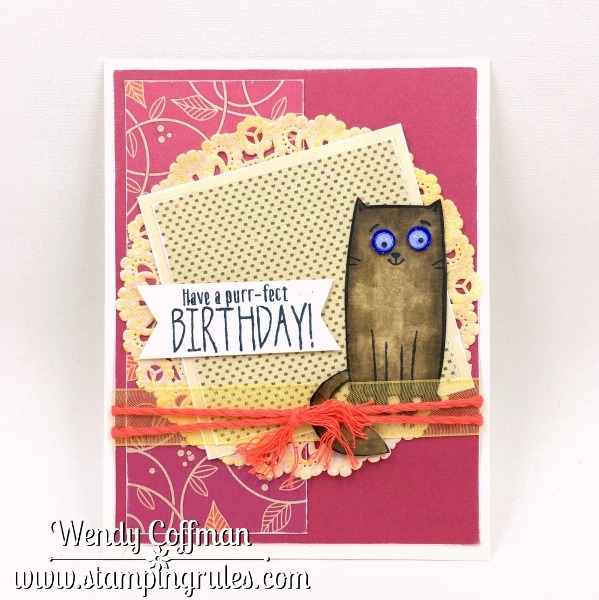 Hello Crafty Peeps! Have ya missed me? I've been missing you and getting crafty in the worst way! 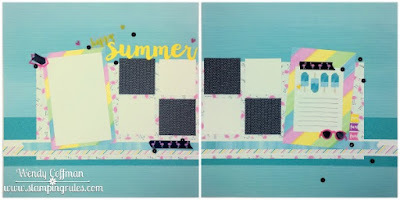 I have no idea where the summer went, but now there's only two and a half weeks until school starts and less than a week until my first Open House. I've been recovering my stamp room tables and getting some paper goodness ready for you this weekend, and it feels great to be getting inky again! 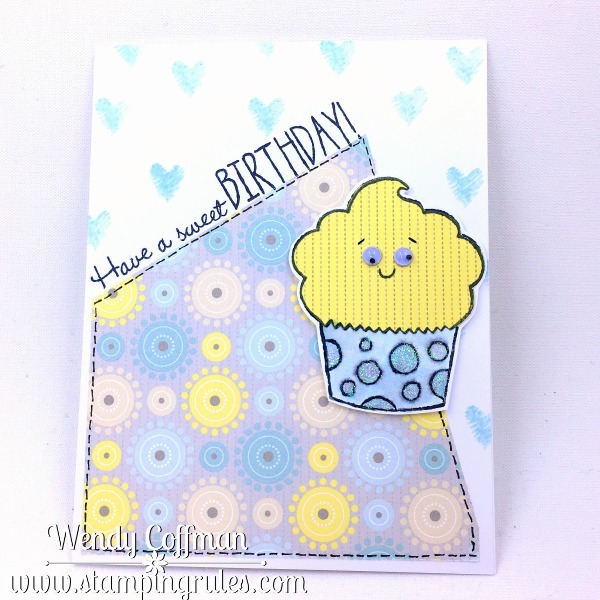 Today I made a sweet happy little card using this cute sketch over at Freshly Made Sketches. 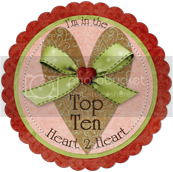 I grabbed a bit of my favorite heart print from Magical (only a couple of weeks until this packet goes buh-bye...sob). I stamped the XOXO sentiment across a strip of Sapphire cardstock, and added a stripe made by splitting a zip strip into 1/4" in width pieces. 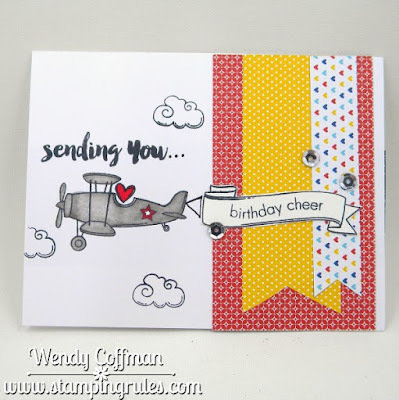 This is probably me favorite new stamp set from the recently released CTMH Annual Inspirations book. 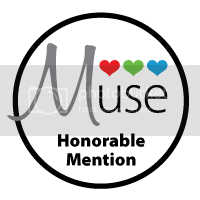 Its on the back cover, and besides being completely adorable, it's also the Operation Smile charity set, so it's cute and a do-gooder. I just did a quick wash of color using a waterbrush. I prefer the small round tip for images like this one. 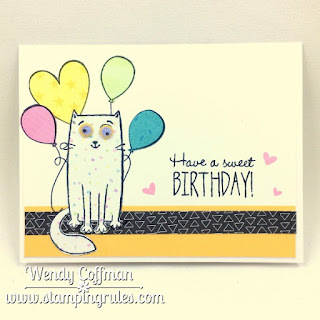 I added a wash of shimmer to the balloons. Then I popped up the most adorable card sentiment ever with some thin foam tape. I'm pretty sure that sweet sentiment is going to live on a block on my desk so I can add it to the back of every card I make. If you aren't busy this weekend, come on over to check out the new Stamp Pad at my Open House on Sunday the 21st. 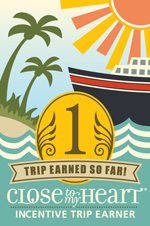 Just shoot me an email with your details to get your own personal invitation! 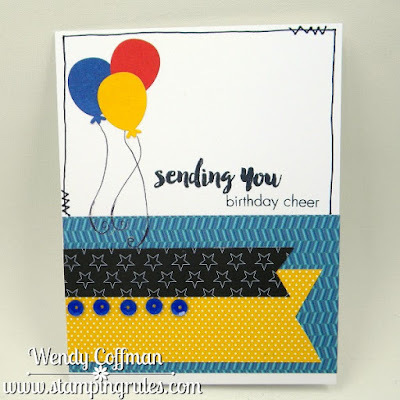 I'll be open from 10 a.m. to 5 p.m. as a drop in event, with a cute little hands-on card to make and a massive $1 well-loved stamp set sale. That's right - it's time to clean out the stash, and I know someone will love all these amazing stamps that are looking for love in a new crafty home! Hope to see you soon!